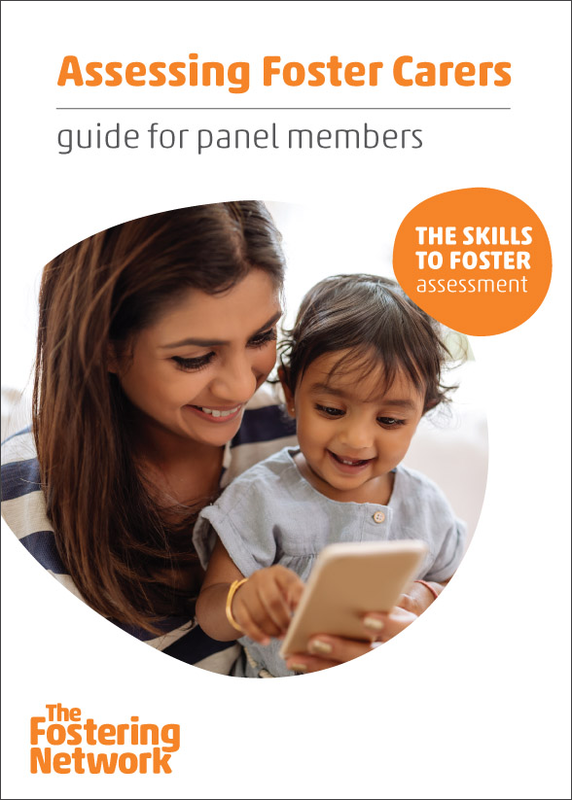 This guide sets out what panels should look for when they are reviewing an assessment report form produced as part of The Skills to Foster assessment. The aim is to give an introduction to this assessment method and make full use of its benefits for applicants, assessing social workers and panels. 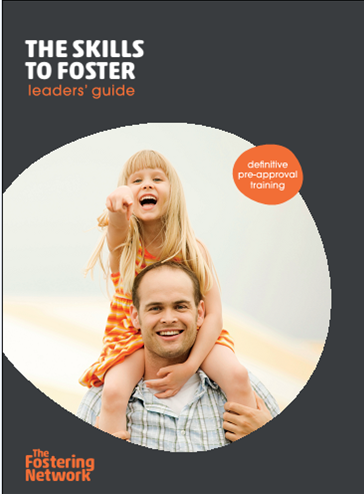 The new edition of this definitive foster care training product has been completely rewritten to reflect the modern face of foster care. 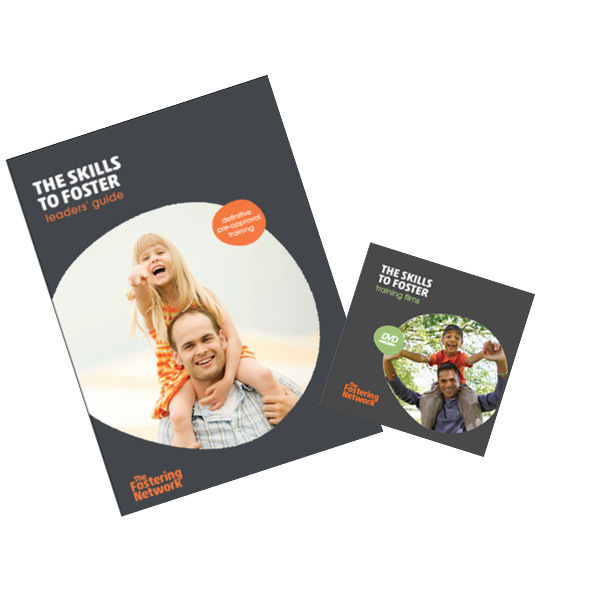 The third edition is for foster carers across the UK and is mapped to The Training Support and Development Standards, which are a mandatory requirement for foster carers in England. 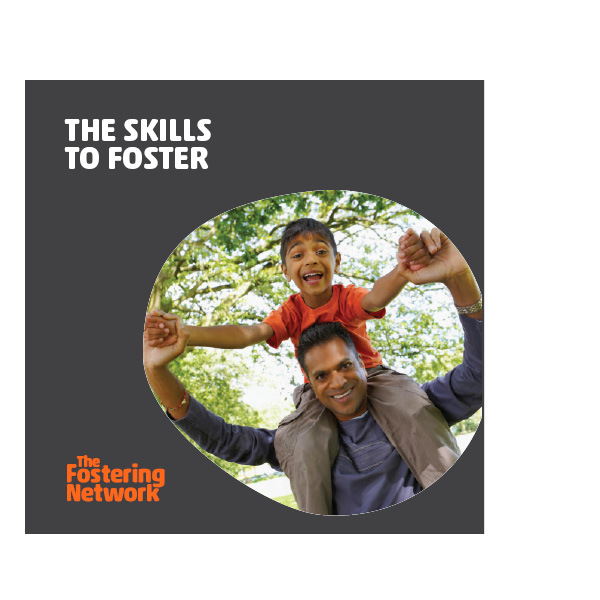 It provides a more flexible resource that supports all foster carers taking on different types of placements, including family and friends foster carers. This product is only suitable to be purchased by 'Organisational members' only. If you are an individual member, please call 0844 335 1892 to discuss your order further. 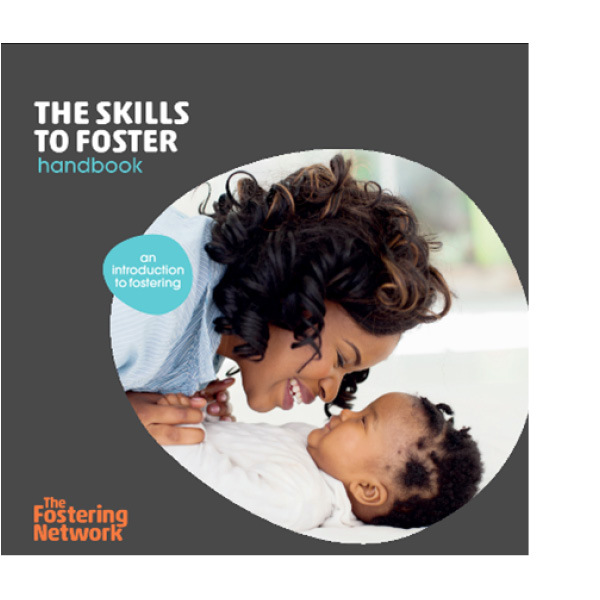 The Skills to Foster – Handbook (Third edition 2017). Consolidates learning from the training and gives course participants the opportunity to explore topics further and think through real life challenges. 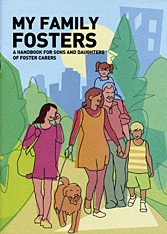 Accompanies each of the sessions and features foster carers, other professionals, sons and daughters and young people in foster care speaking openly about their experiences. 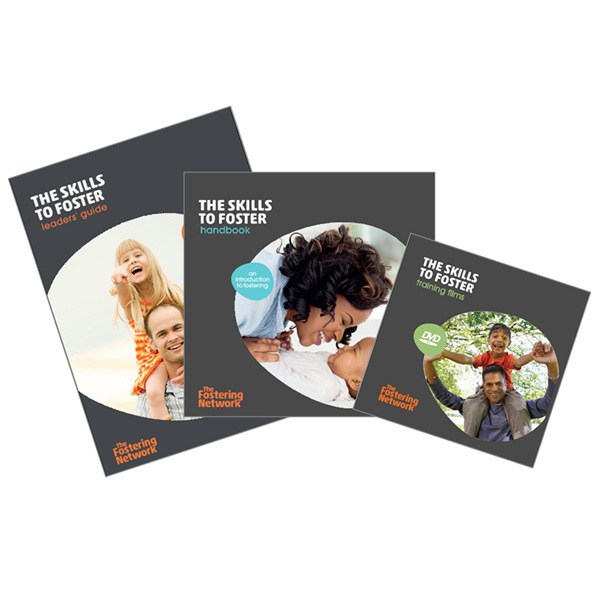 Contains all course handouts, PowerPoint presentations and other materials as well as a full transcript of the course films.